According to one Iranian official, there’s one simple step toward alleviating the surge in oil prices, and he’s not the first person to suggest it. That’s Iran OPEC representative Hossein Kazempour lashing out at the president to CNBC on Sunday in Algiers. 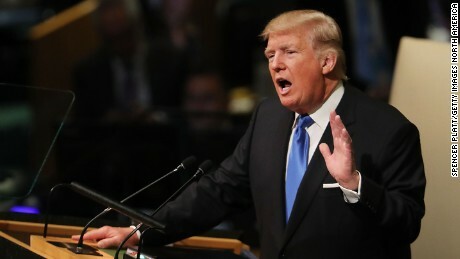 Trump has slammed OPEC for intentionally inflating oil prices, calling it a “monopoly” and urging it to lower prices. Kazempour, however, put it back on the White House. Meanwhile, oil prices (CLZ8) continue their steady climb, rising almost 2% on Monday to $72.14 a barrel.